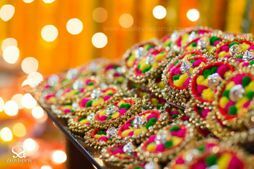 From Low to High End: Mehendi Favour Ideas for Every Budget! 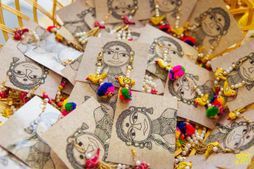 Favours are fun, inexpensive little trinkets for you and your girl squad to bond on your Mehendi. They make for some seriously cute photographs and a coordinated set of girls . 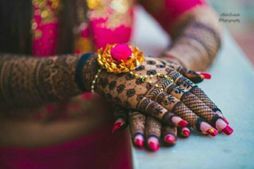 Here are some Mehendi favours for every budget you can consider for your upcoming wedding! Might not seem like much, but there's a lot you can do even in as less as 75 bucks per person! Want a giveaway that’s affordable but still would be the talk of the town? Get these super gorgeous customisable coasters. You can print your wedding logo, or just keep them jewelled! Super useful too! Price: Starting at Rs 75 per coaster. Super festive and so adorable! 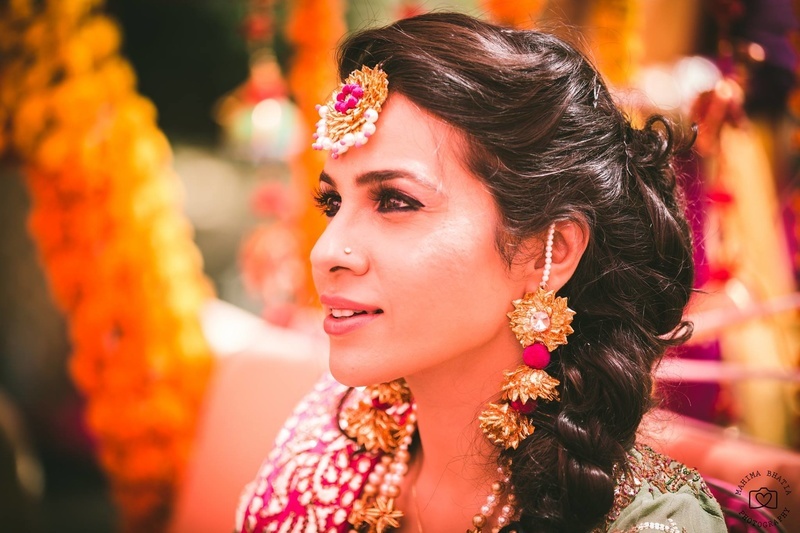 Imitation, gota or pompom jewellery is super in these days, something most girls own and wear... and they make awesome giveaways for the Mehendi, plus you can get them in all possible colours! 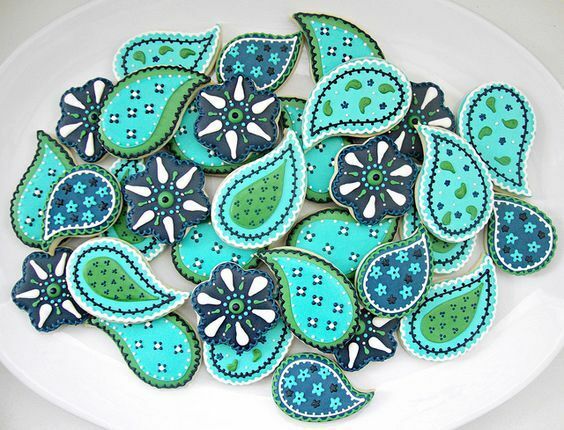 Mehendi cookies and cakes have been big off late, and these are something not many of your guests would have seen or eaten before! 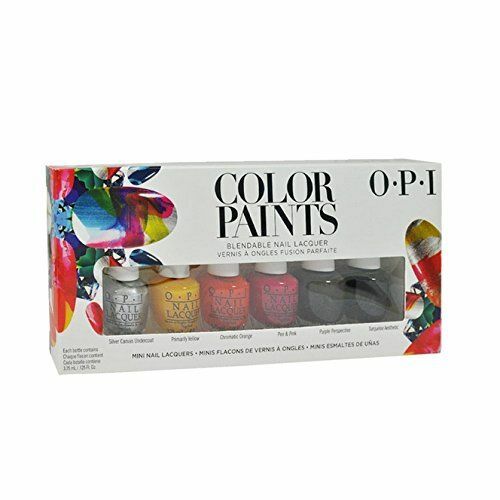 You can get as creative with these as you want! A great budget that can get you a lot of things- from keepsakes to useful things. 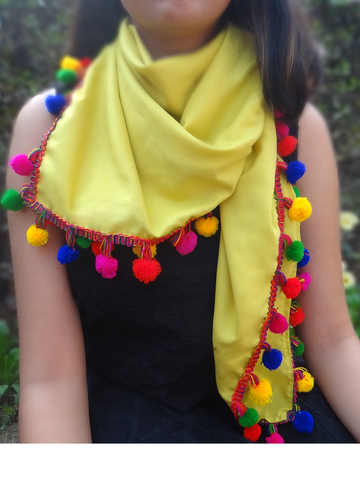 Pom pom haath phools, are fun, affordable and super cuh-yoot for all your bridesmaids. 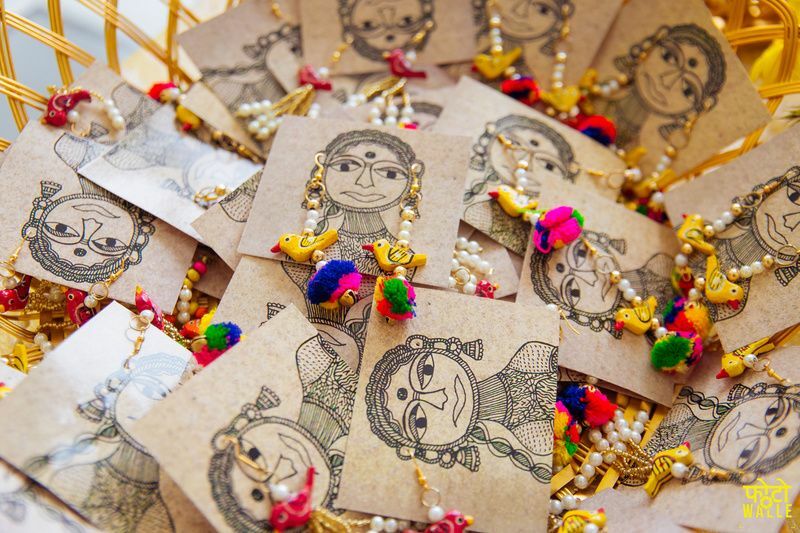 These make for such cute Mehendi favours! You can gift single candles or even a set! And these are easy to DIY as well! They're so pretty and super in these days! They can be carried off by women of all ages, and with the simplest of suits! Especially if you're having a Punjabi wedding, this is a good favour to consider! 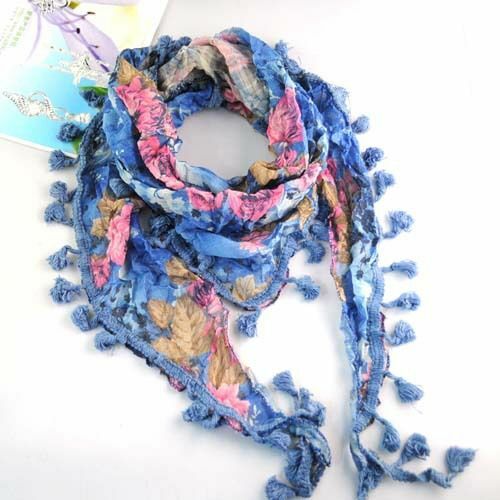 Pompoms are super in these days, and scarves with pompoms are just adorable! You could buy them online or even DIY them! A slightly higher budget which can become a lot if you have a big crowd coming in, but these gifts are so versatile and great as keepsakes! 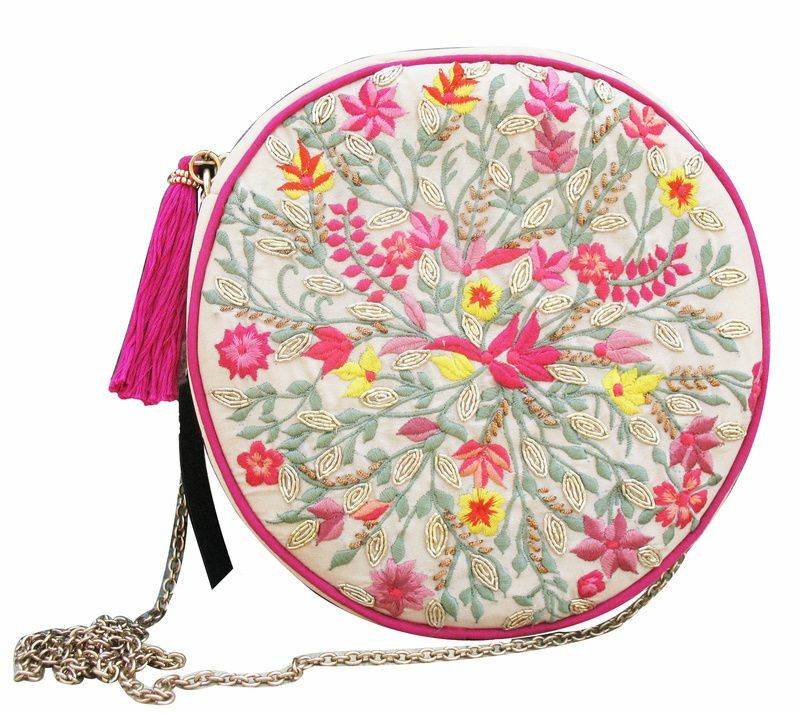 Festive clutches and bags in all shapes and sizes make for such pretty Mehendi favours! Keep options in different colours so everyone can pick something they like! 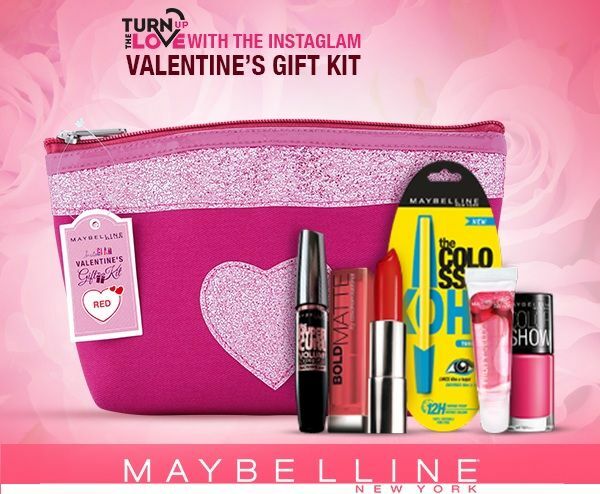 So most makeup companies like Maybelline, Revlon, Loreal and Colorbar do assorted makeup kits in cute little pouches with products in the same colour family- you can get these for the girls too! This is something nice and useful, especially with Indian wear. A kundan watch acts as a nice bracelet as well, and is something women of every age can wear. 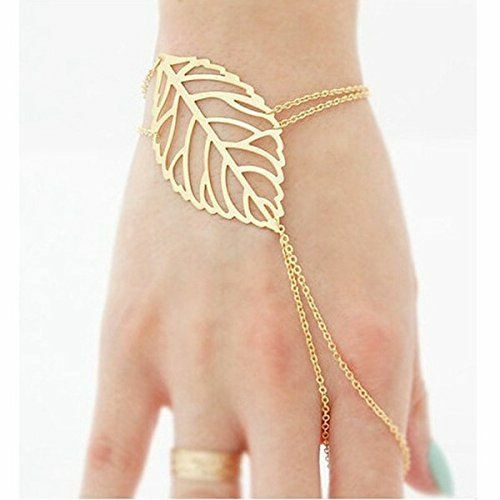 Alternatively, you can also get some modern hand jewellery which looks super pretty! Price: Rs 500- 1500 for non-branded ones. 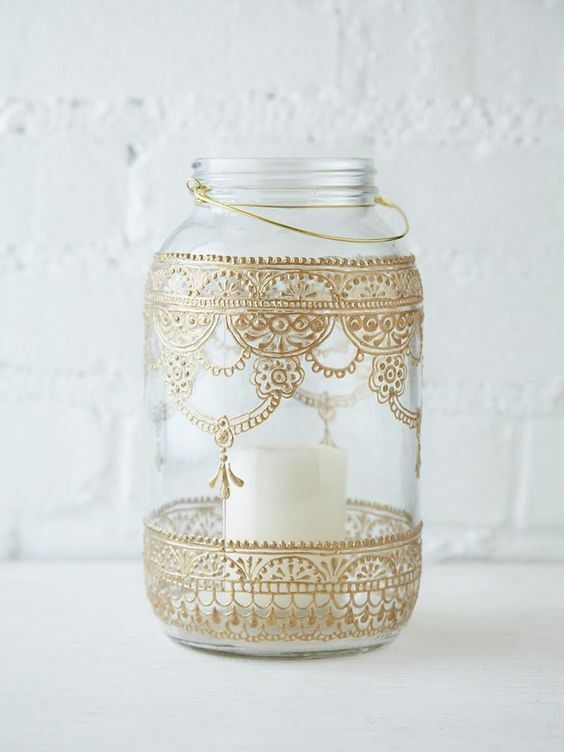 Sky is the limit for such a budget, but here are some cute things we think will make for great Mehendi favours! 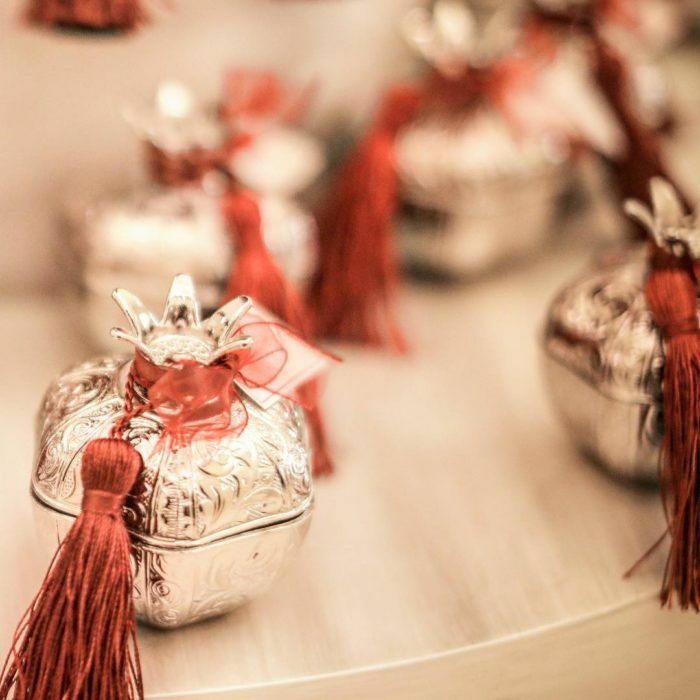 These pomegranate shaped silver boxes are so cute! They can be used for so many things! You can get these made in silver instead of the same old boring traditional silver gifts that are usually given out at Indian weddings! Get them customised in silver from a local store. Give everyone the option of customising their own charm bracelets! 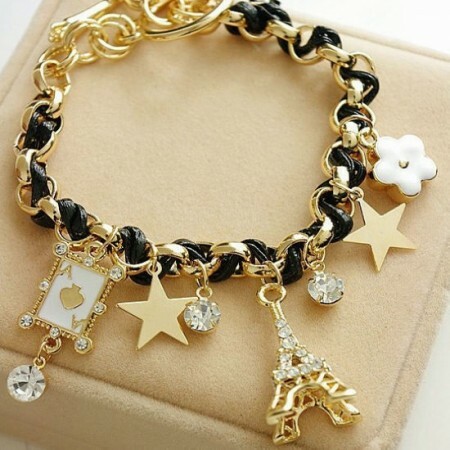 Get someone to sit and attach charms to bracelets- buy some cool charms and sterling silver bracelets and let everyone pick and choose what they like! Price: Depending on material- sterling silver/silver will cost more, so approx Rs 2000 per customised bracelet. 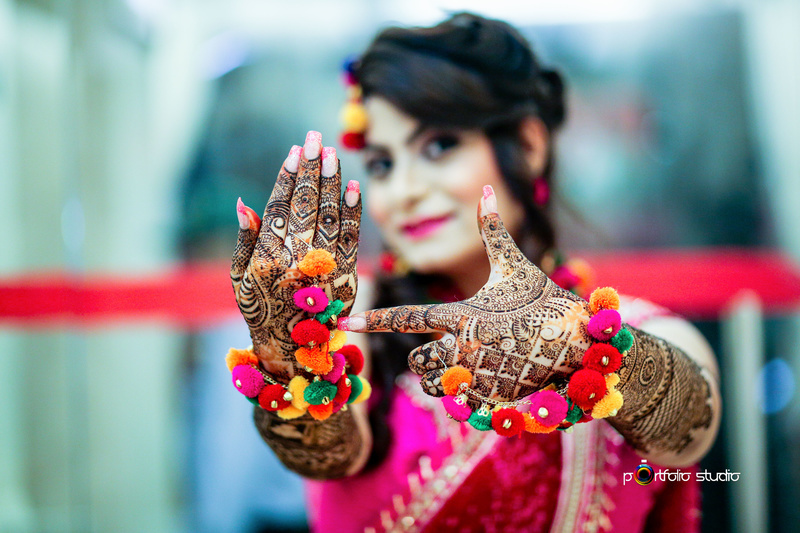 For more awesome Mehendi ideas, click this link here. 10 Mehendi Favours You can Buy on Amazon For Under Rs 500! 6 Cool Mehendi Favour Shops That We Spotted on Instagram! 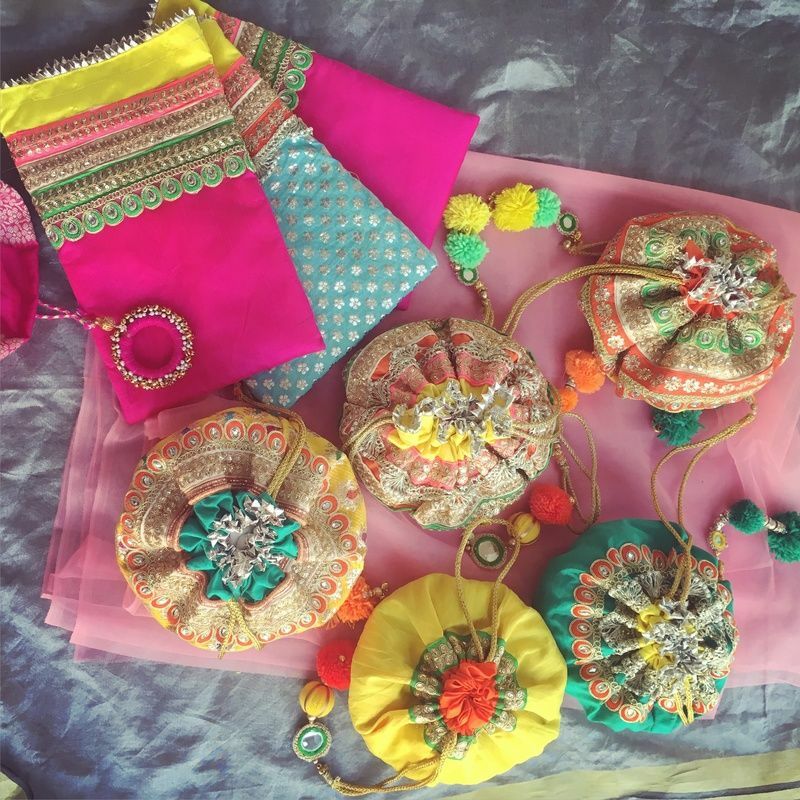 Pretty Potlis Under INR 500 To Give To Your Bridesmaids! 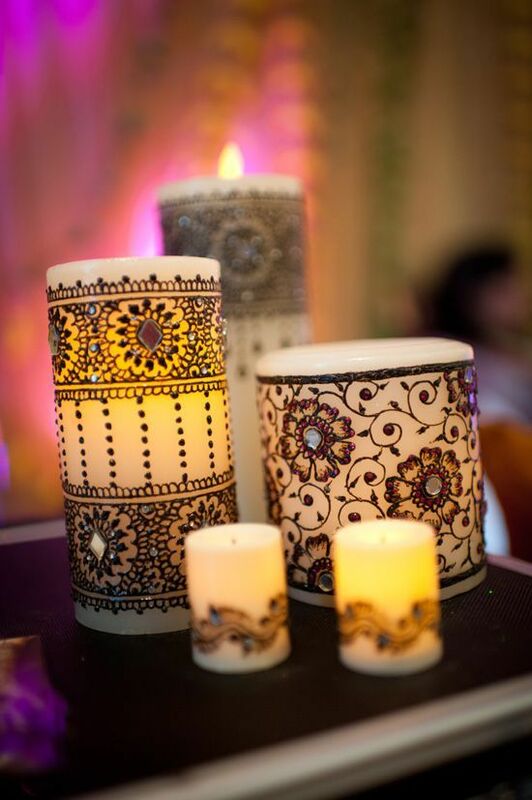 The Best Mehendi Favours We've Seen At Indian Weddings! 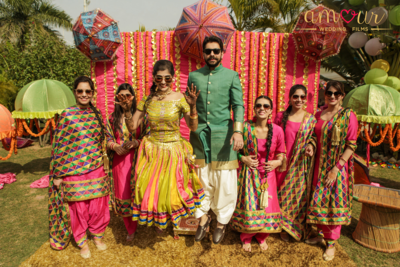 10 Cool Mehendi Favours Ideas That You Have Never Seen Before! 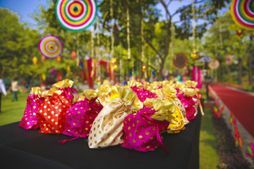 Amazing Yet Affordable Haldi Favour Ideas For Your Guests! 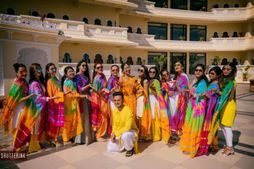 30 New Mehendi Favours For Your Bridesmaids ! 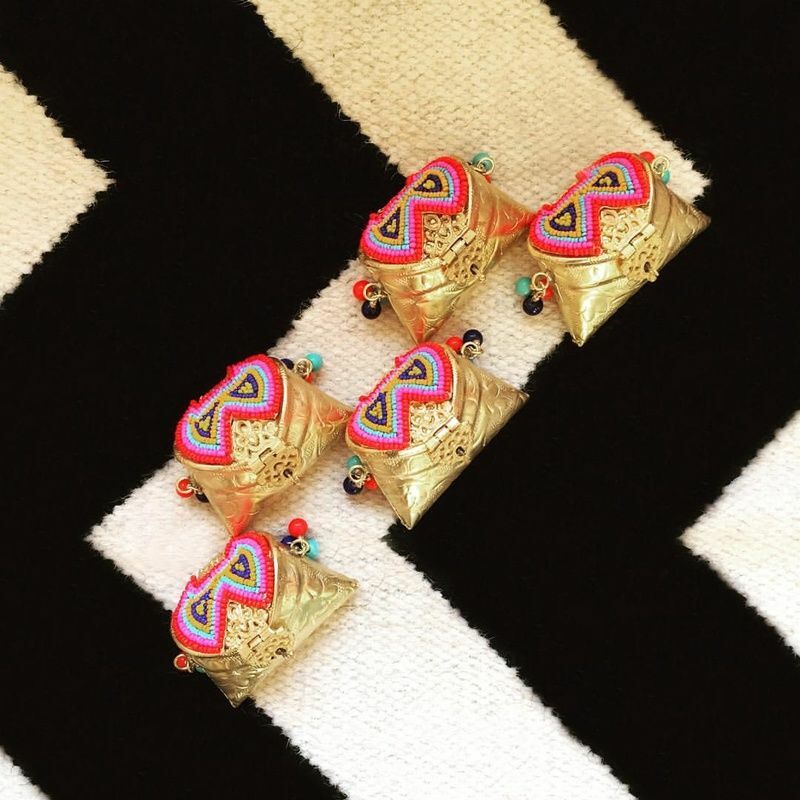 We Took Rs 500 To 7 Instagram Stores To Find You The Perfect Mehendi Favours! Gorgeous Pastel Wedding In Thailand With Lots Of DIYs!